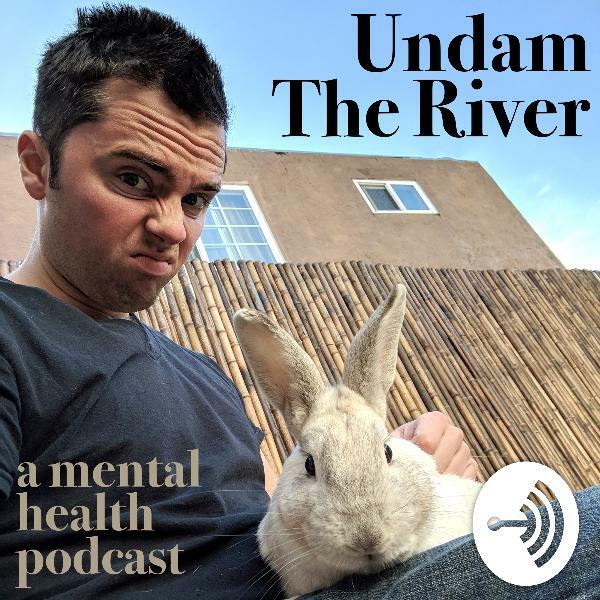 I talk with Amy Rollo, a great friend, an incredible photographer, and my now ex who was dating me when I first started having panic attacks and went into the mental hospital. We talk about our relationship, my hospital visit, her own mental health stuff including anxiety and insomnia, and more. In this episode, I talk about ending this pod, my next projects, and I also give some mental health tips.Thanks to everyone who listened and to all the guests. If you want to check out my future projects:undamtheriver.cominstagram.com/damiolekIf you want to donate, click on the "Donate" link in the navigation on my homepage.Music in the episode by Donsel Fossiltien. What happens when someone explores suicidal thoughts while being recorded, before having a clear idea of what's happening? This is me, Damian Oleksiuk, having suicidal thoughts and recording my way through them. This is not a cry for help, but more meant for a way to talk through, understand, explore, and express a tough state of mind while actually being in it. As always, I'm not a medical professional - I don't know what you should do. This is not meant as a substitute for seeking official medical treatment. For those seeking help, google "crisis hotline" or call the national suicide prevention hotline at 1-800-273-8255.